As to the alleged agreement between the taxpayer and the Revenue Officer, the Court ruled that an oral agreement between them was not binding in light of the Revenue Procedure. In some respects, the decision in this case was not surprising. Courts will generally not enforce the terms of oral agreements between taxpayers and an individual IRS employee. That is why it is so dangerous to blindly follow the instructions of an IRS employee. One would like to believe that IF the Revenue Officer told the company’s representatives that the payment would be applied to the trust fund taxes, that he did so in good faith. The problem was that once the payment was made, the Revenue Officer would have to affirmatively go into the IRS system to allocate the payments as he promised, and for whatever reason that never happened. The solution is simple. 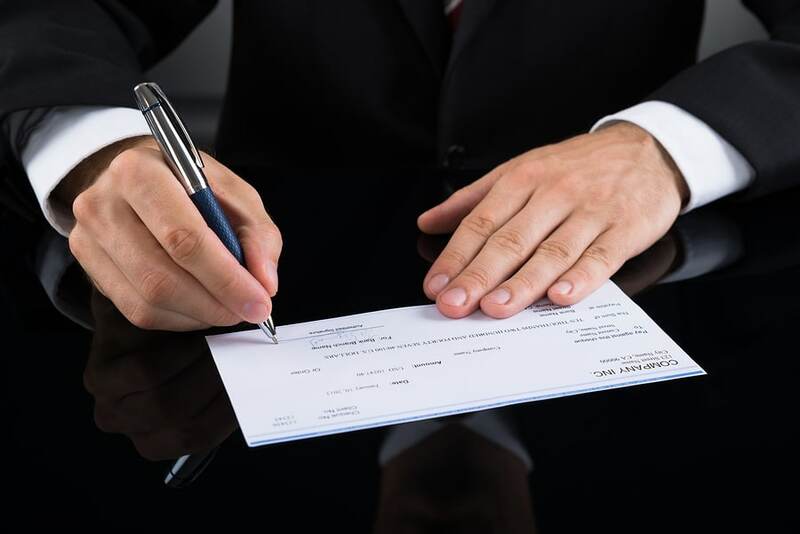 If it’s important (and it always is), any payments to the IRS should be made by check and the designation should be stated on the face of the check, and also in a cover letter sent by certified mail. Anything less is invitation to disaster. $300,000 down the toilet because the taxpayer relied on the word of an IRS Revenue Officer! There is a broader lesson. Taxpayers and their representatives can’t simply rely on statements made by IRS employees–especially as to the state of the law. As frustrating as it may be, taxpayers and their CPAs and lawyers must independently confirm any statement made by IRS employees.